Whether you transport your own goods or someone else's, your company's cars need to be reliable. 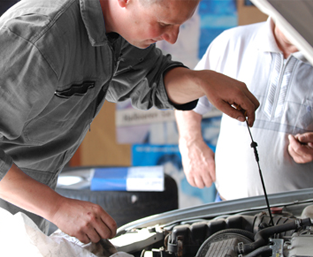 Hometown Auto specializes in fleet repair and maintenance. Our goal is to keep your company or agency's multiple vehicles in top-running condition. Call us to find out for yourself why our fleet customers keep coming back to us. Our main focus is reducing downtime. That's why our fleet customers receive priority service even without an appointment. Our AAA-approved auto repair shop has a customer satisfaction rating unsurpassed in the Philadelphia area. We'll never fix something that isn't in need of repair. If something isn't fixed to your satisfaction, just bring it back without hassles or arguments. Paying for your fleet maintenance is easy at our facility. We'll set your company up on a fleet pricing schedule for our standard service package that includes oil/lube/filter, tune-ups, and brakes. If you prefer centralized monthly billing, we can do that instead. Hometown is an approved vendor for GSA, the State of Pennsylvania, Auto Vantage, and all major fleet maintenance companies such as GE Capital, ARI, PH&H, CSC, US Fleet Leasing, and Enterprise Fleet Leasing. 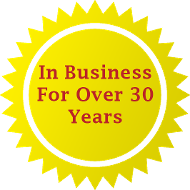 These companies depend on us to perform quality maintenance and repairs and so can your business. Call for references or a current fleet pricing schedule.